Voluntary contributions, compulsory charges and approved requests paid by parents and guardians are used to purchase text books, materials and other resources used by students in their everyday classes. All contributions and charges assist in providing an education program that meets the requirements of the curriculum and comply with the guidelines issued by the Department of Education and the Education Act. 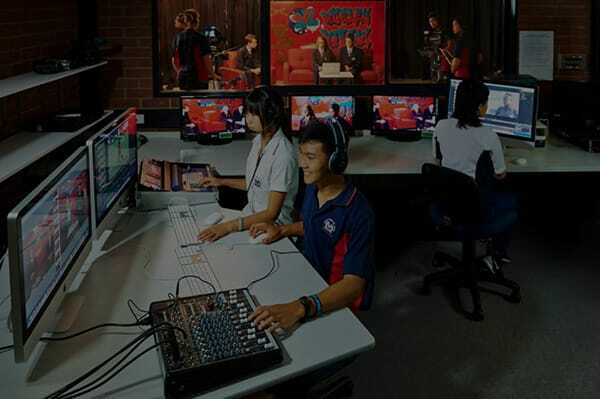 The school is appreciative of the financial support given by parents and guardians which enables staff to continue to offer quality educational programs. Below are links to the 2019 Contributions and Charges for Morley Senior High School students. Student’s stationery and other personal items that enable students to participate in classes on a daily bases are now available for 2019. Our provider Campion Education can provide families a convenient solution with online ordering. You may also source these items from any supplier. The State Government, through the Department of Education provides financial support to eligible parents through the Secondary Assistance Scheme (SAS). The aim of this scheme is to assist low income families with secondary schooling costs. 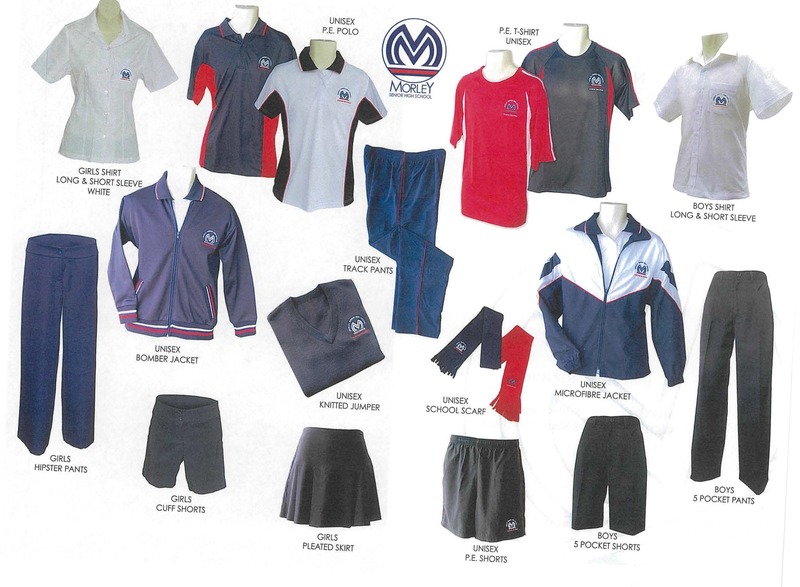 Morley Senior High School’s Uniform Shop is run by a private company. The school’s uniform policy was developed by the School Board in accordance with Department of Education policy and guidelines on dress standards for students in public schools. 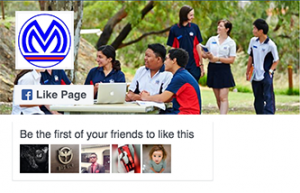 The wearing of the school uniform is supported strongly by the Morley community and is a symbol of pride in the school. There is an expectation that students will comply with the dress requirements.